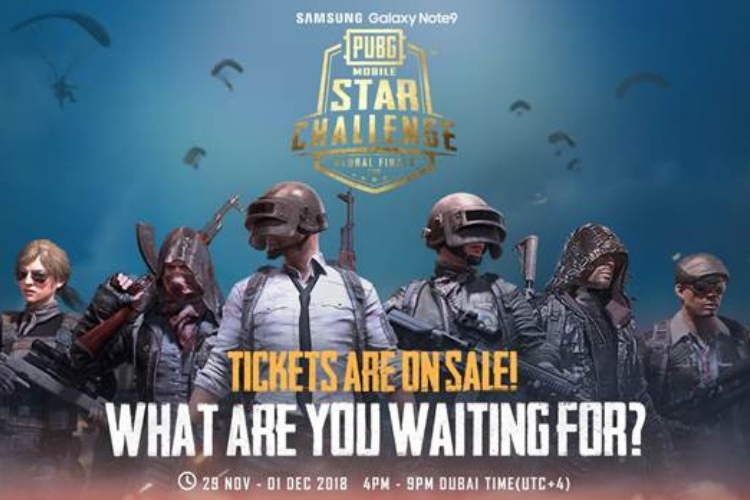 PUBG Mobile is nothing short of a global phenomenon and it’s now all set to organize the three-day finale of its first-ever eSports tournament, Star Challenge, in Dubai next week. 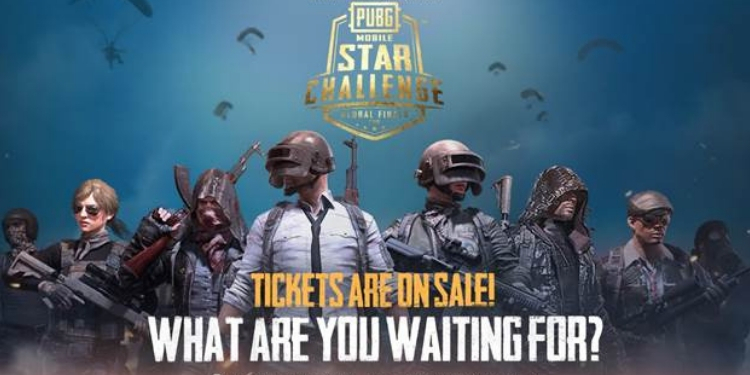 The event has been hosted by Tencent Games and PUBG Corporation, in partnership with Samsung, who is giving PUBG Mobile fans a chance to cast a vote for their favorite team. Yes, the event that will see semifinalist players from Europe, Asia, North America, South America, Japan, Korea, and China fight it out for the top spot in the world, needs you to predict the winner to get your hands on the PMSC Global Finals exclusive items (first 100 voters) or Special Crates (up to 1000 voters). If you didn’t know, PUBG Mobile also organized a PUBG MOBILE Campus Championship in India earlier this year and its winners are representing India at the tournament. The Terrifying Nightmares, which is a squad of 4 friends – Sakriya Puri, Anand Puri, Mehul Dey, and Amit Sharma, will be present in Dubai to compete against other eSports teams for a chance at the hefty $400,000 prize kitty. Well, if voting for your team is not enough, you can also watch them live in Dubai by booking tickets to the final tournament via this link right here. You can pick a 1-day and 3-days pass for the event to support your team, rooting for them to be the last one standing. So, which team do you think will go home with the final Chicken Dinner? Let us know your thoughts in the comments below.